A graduate of Mechanical Engineering from Boston University, AlSaie established INSTALLUX GULF a Joint Venture with a French group since 1997 in the architectural aluminium products sector covering the Middle East markets. Helped launch and lead POLYCON BAHRAIN a Joint Venture with a UAE group in the Plastic Industry that has become the leader in the local market since 2003. Basim AlSaie is also partner and board director in KALAAM TELECOM, GULF CX both in the telecommunications and information analysis and service sectors. Most recently established RENTECH M. E. a company specializing in alternative energy and environmental solutions. In 2018 Basim AlSaie was elected to Board of Directors and as a member of Executive Committee of Bahrain Chamber of Commerce & Industry. 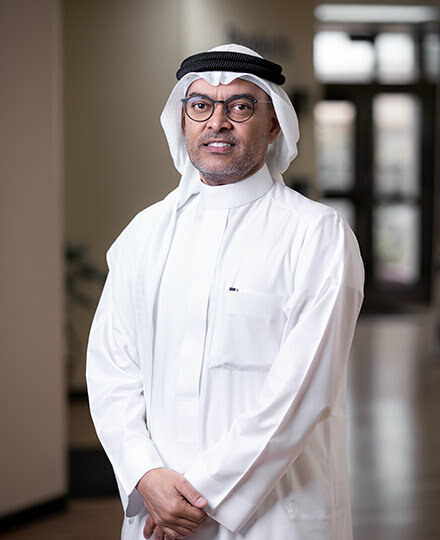 An active member of the Entrepreneurship Organization (EO) Bahrain Chapter, since 2006 he held various positions including being the president and went to take regional and global roles since 2009. He is a founder and board member of the French Chamber of Commerce and Industry in Bahrain (FCCIB). Served on the board of Al Raja School one of the oldest schools in the region as Chairman of the Board.